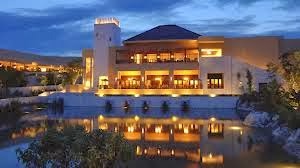 Enjoy Free Nights as well as Exclusive Complimentary Perks when you book your stay at the fabulous Fairmont Mayakoba across WhataHotel!. 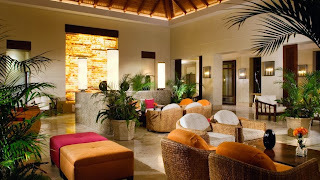 This beautiful hotel is located in the popular Mexican vacation destination of Riviera Maya on the Yucatan Peninsula. Guests are pampered in luxurious surroundings and unprecedented service when they stay at Fairmont Mayakoba, add to this the ability to receive a Free Night and Exclusive Perks and discover vacation karma. 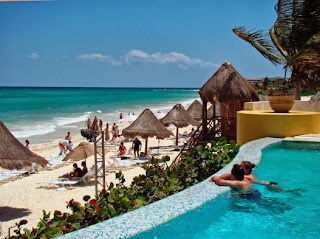 Fairmont Mayakoba is situated just 42 miles from the favorite city of Cancun, in the heart of the Riviera Maya. Upon arrival, guests enter into the 240-acre gated community and soon discover a stunning setting that includes canals, shoreline and lush forests. 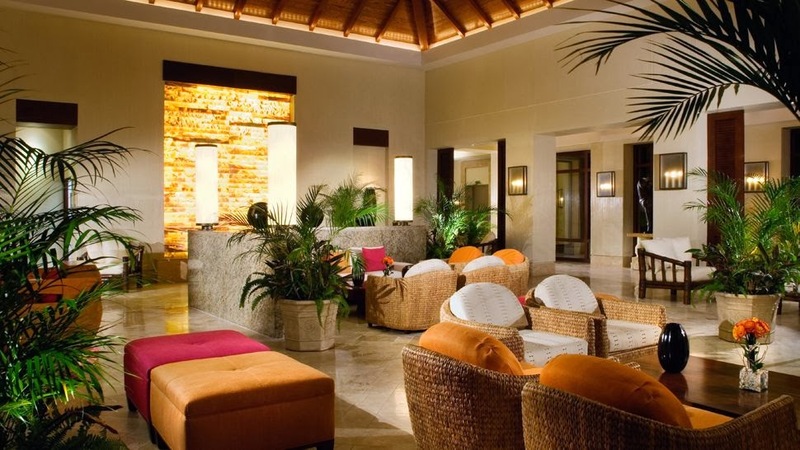 While this resort is overflowing with modern amenities and state-of-the-art facilities, the area also portrays the magic of the Mayan's ancient past. Here guests can absolutely enjoy the best of both worlds. The opulent Willow Stream Spa is a retreat from the stresses of everyday and the availability of five unique and refreshing pools allows guests to enjoy the cool waters whether they a family-friendly pool or are looking to partake in cocktails at the swim-up bar in the more adult pool. The beach is just steps away from your comfortable room or suite, so sit back in a lounge chair and watch the Caribbean waves as they lap at the pretty white beaches. 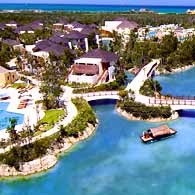 Other activities include golf at the Greg Norman designed course, water activities like snorkeling, scuba diving or fishing, or head into town where you can enjoy sightseeing and shopping for charming local goods. Dining in Mexico is a favorite among many, and the restaurants at the Fairmont Mayakoba will not disappoint. Guests can taste the delicious meals that are the perfect blend of Mexican traditions and Caribbean flavors. There are also a number of lounges and bars around the resort so that any visitor that is in search of a drink can find one with ease. The remarkable Fairmont Mayakoba is an award-winning resort that beckons, enticing travelers to discover the captivating Riviera Maya locale. When booking your stay with WhataHotel!, guests can revel in not only Exclusive Complimentary Perks, but also Free Nights. The perks available include upgrades at time of check-in, full breakfast for two daily, a $100 food and beverage credit as well as options for early check-in and late check-out. When reserving your room, enjoy a 4th Night Free at this impressive resort. If you are dreaming of a Mexican get-away, where white sand beaches, colorful architecture, historical surroundings and delicious food is easily found, look no further than the Fairmont Mayakoba. You can uncover for yourself all of the reasons this hotel continues to be highly rated in the hotel and resort community.